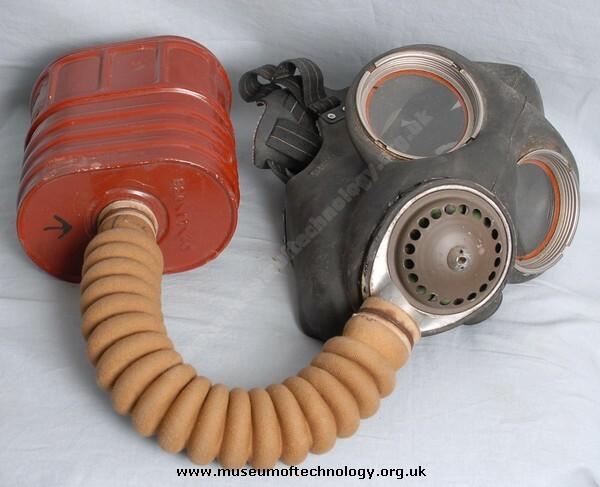 These respirators are not connected in any way with webbing systems and are totally independent. The 1937 pattern webbing set was finally replaced by the 1958 pattern set. There was also a 1944 pattern set used concurrently with certain forces. There was no 1948 pattern set.